Proposals are to be submitted via the online form by 15 July 2018. For more information kindly contact startupactions@bluemed-project.eu. The news was published on 15th May 2018 on the BlueMed Initiative site, here. 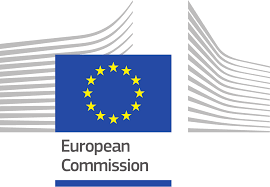 The BLUEMED project is a Coordination and Support Action, funded by the European Commission within the H2020 framework programme with 3 M€, aimed at supporting the implementation of the BLUEMED Initiative as a key policy reference for all actors of Blue Growth in the Mediterranean by promoting the update and implementation of the BLUEMED Strategic Research and Innovation Agenda (SRIA), converting its outputs into actions.